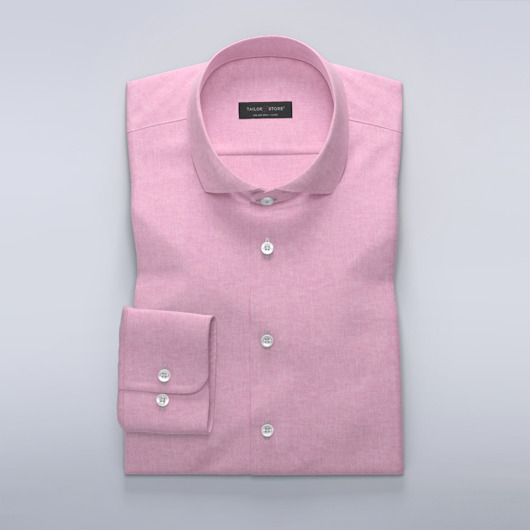 Checked poplin shirt with soft spring colours in pink and white. 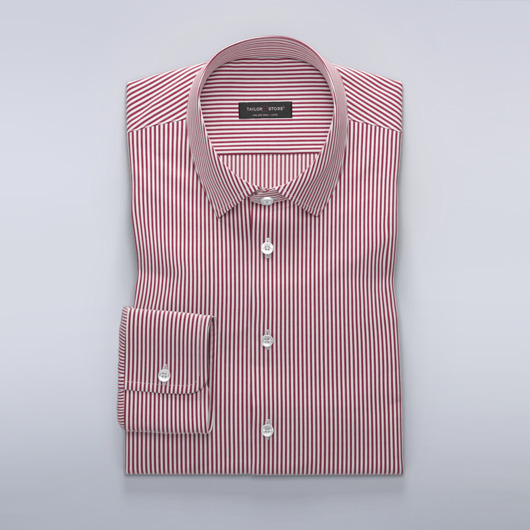 Poplin is a tightly woven, durable, cotton fabric. 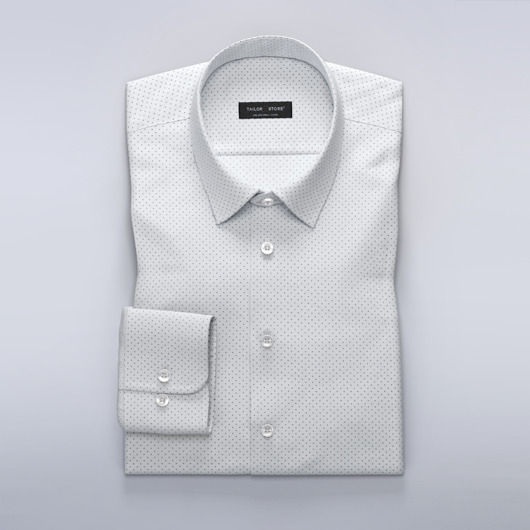 Business classic collar and white buttons for an elegant everyday look. Made to your measurements.